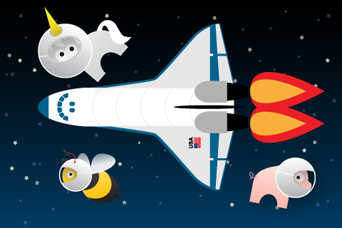 a few days ago, i talked about some flight activities to do with toddlers... i mentioned as one of them, using some iphone apps as a last resort. it's a pretty sure method of entertainment, and very often, an educational one at that. while we don't use it often (we save it for times like when we're spending the 6th hour picking out a couch at the furniture store and have completely run out of snacks...) when we do, it's a savior. 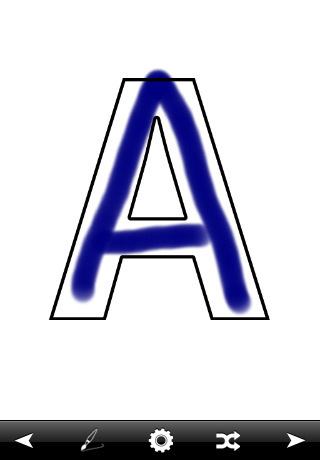 letter tracer: this is a great app that shows nice, big pictures of letters, that leo can trace with his finger. it will say the letter out loud if desired, allow for changes in the brush color and thickness, or just show the letters as flashcards. 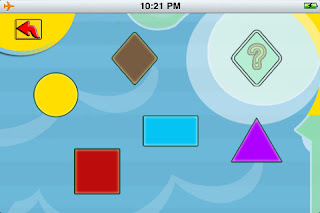 toddler puzzle shapes: a simple puzzle app... allows leo to drag shapes from a selection into the corresponding outline of a shape. this rotates with some simple interlocking puzzles, which have some visual guides to assist completion (the correct placement sort of glows when the corresponding piece is being moved around). elias match: a simple memory game, that has adorable graphics! 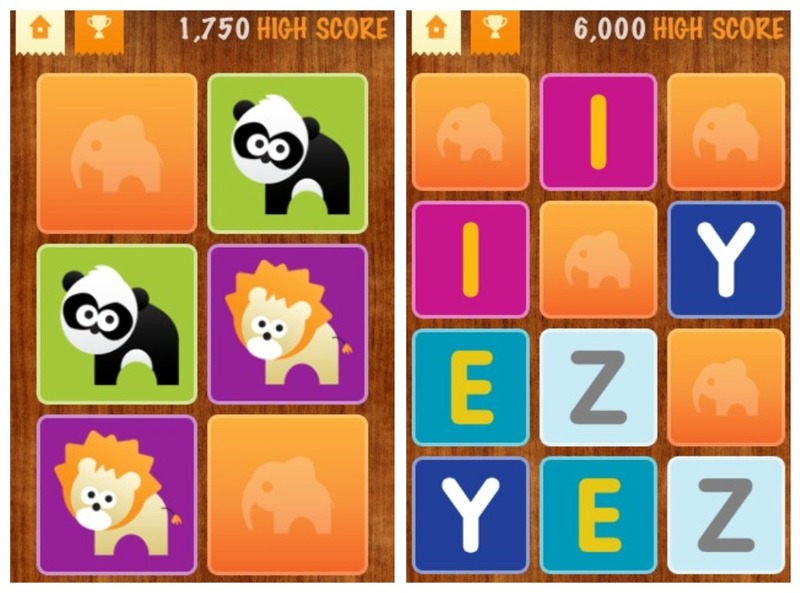 choose between animals, foods, numbers, or letters, and change between four different skill levels. preschool memory match: another memory game, but one that has a ton of different pictures and categories. while leo doesn't always fully understand the concept of finding matches, he loves finding and flipping over new pictures! insects HD: i don't know if this is considered educational or not, but it's really cool. 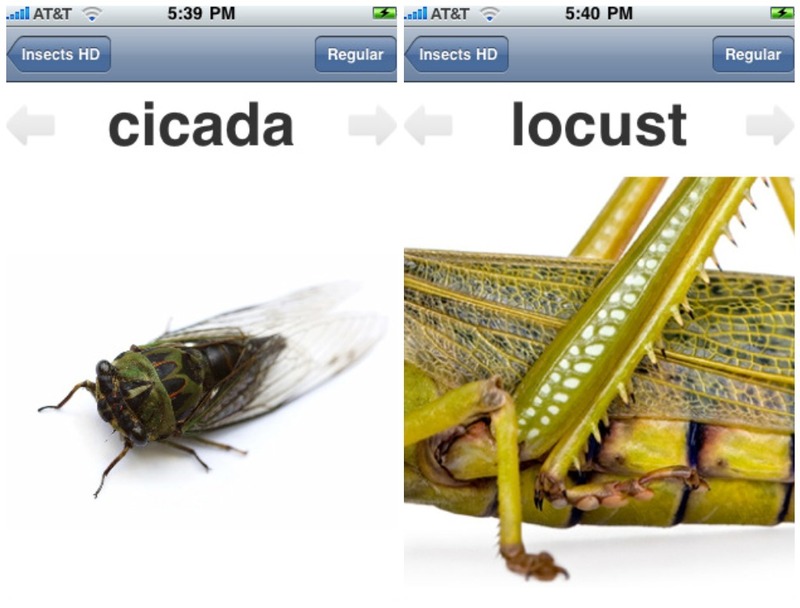 it's pretty much just an app of very detailed pictures of various bugs. and you can zoom in really close to see all the details... the fuzz on the bodies, the colors of the wings... it's awesome! 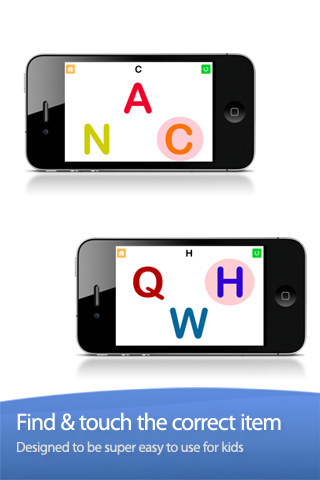 ABC alphabet phonics: after the voice says the letter, touch the corresponding letter on the screen. cute feedback too, that leo always gets a kick out of. one weird thing... there was one time when there was both a lowercase and an uppercase "E"... the voice said "find the 'E'", which leo did (i can't remember if he pointed to the uppercase or lowercase) but it kept honking as a wrong answer. when he touched the other "E", it finally said he was right. strange. and not really cool. but i'm hoping this gets fixed. 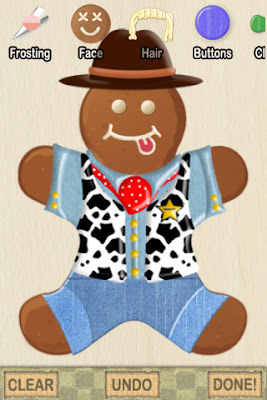 elias tours: another app by elias smiles... the graphics are too cute to pass up! and all transportation pictures? leo is in love! it's pictures of different transportation vehicles that can be touched for a quick animation and sound effect. truck tunes: more trucks :) this is an absolute FAVORITE! 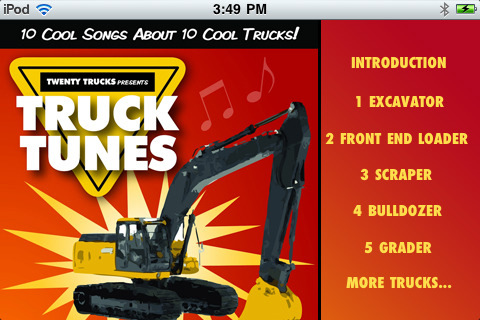 10 songs about 10 different trucks. just be warned... they get stuck in your head. for hours. days. WEEKS!!! bloki: this is essentially virtual block play. 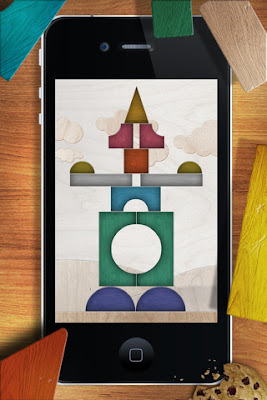 a drawer full of blocks that can be dragged onto the screen to build endless options. you can even take a picture of your creation when you're finished. peekaboo barn: this is a sort of guessing game... the doors of the barn stay closed as an animal sound is heard. 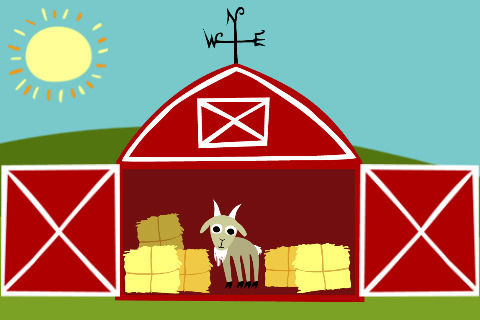 when you touch the barn doors, the animal is revealed. my only complaint is the sometimes odd animal sounds... they don't always sound quite right. there's a few others... some flashcard apps, the bubbles app, scribble... but for the most part, these are the favorites! any other good suggestions for iphone or ipad apps? the illustrations are excessively charming, making it impossible to leave behind! and all transportation pictures is infatuated! it's photos of various transportation vehicles that can be touched for a fast liveliness and sound impact. this is a kind of speculating amusement, the entryways of the horse shelter stay shut as a creature sound is listened. My name is Nagaraj I'm working OOH Advertisement ERP when you touch the outbuilding entryways, the creature is uncovered. my just protest is the occasionally odd creature sounds. they don't generally solid very right. this is basically virtual square play. a drawer brimming with obstructs that can be dragged onto the screen to manufacture unlimited alternatives. You can even take a photo of your creation when you're done.